Bushes Bunches Produce Stand is a family owned business that opened in 1954, when Alaska was still a territory. 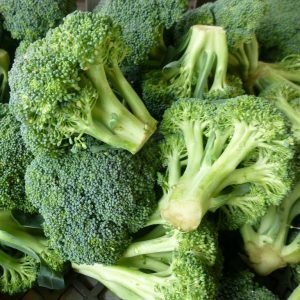 We supply Palmer, Alaska and the surrounding areas of Wasilla and Anchorage with fresh local produce at our farmers market stand located just outside of Palmer. We are more than just a produce stand. 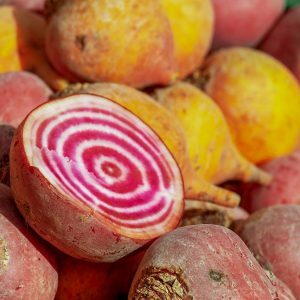 With over 14 acres in production we are an active Alaska farm specializing in local potatoes, rhubarb, fresh local vegetables, perennial plants and annual starts. 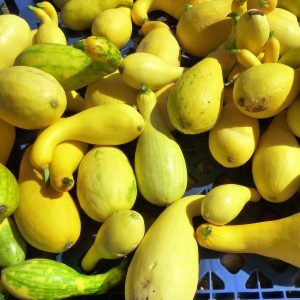 When you buy from Bushes Bunches Produce Stand you are not only supporting our farm, but the several farm families that supply to our fresh produce market stand. Most mornings, before the shop opens, we go out into the fields and harvest the days crops. 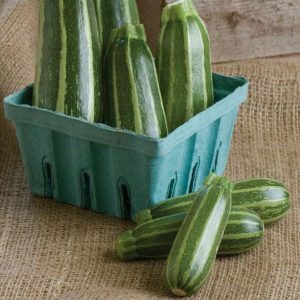 When you buy from our produce stand, you are guaranteed fresh local produce straight from the fields. Your Alaska fruits and vegetables are picked at the peak of freshness to give you and your family the most access to healthier, more nutrient-packed produce. 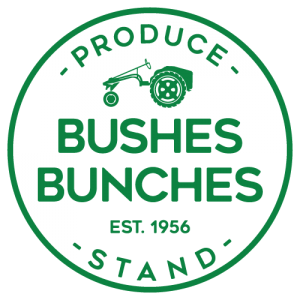 Bushes Bunches Stand is a participant in the Senior Coupons and the WIC (Women, Infants and Children) coupons, EBT, and SNAP. We will also happily take credit cards, cash and debit cards. 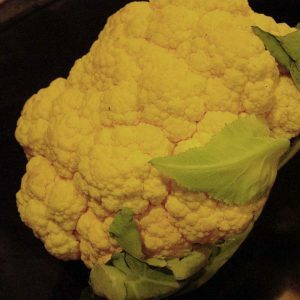 Need Lunch or Dinner Prep Veggies? Stop by the Bushes Bunches Produce Stand for a fresh, local health food. Running an Alaskan farm and fresh produce market stand we know how busy life can get. 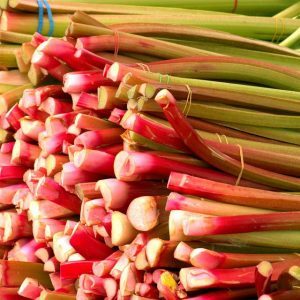 We want to make life easier for you buy providing fresh salads* with rhubarb lemonade for lunch, and pre-chopped stew vegetables* for your next quick dinner. *Depends on seasonal availability. Call ahead to ask. Farm owner, Bruce Bush developed and named the “Peanut Potato” in 1960. 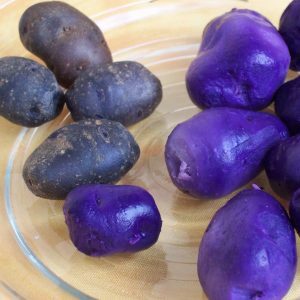 He then took the concept of the peanut potato and made it an Alaskan household name by opening a farm stand and food booth at the Alaska State Fair in 1988. For over 30 years, fairgoers have been able to buy local produce and eat deep fried fingerling potatoes with their homemade Bushes Smoky Bacon Dip. We Cater Especially to Large Volume Orders. 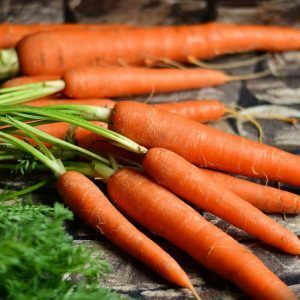 We can supply wholesale contracts for restaurants, breweries, value-added food producers as well as individuals who want to put up large quantities of root cellar vegetables.